Last week there was opening of the new solar power plant “Ivanovka-2” with a capacity of more than 3 MWp, which is provided by 11 616 solar modules (265 W each). The annual generation of electricity of Ivanovka-2 PV power plant (Ukraine, Kirovograd) is about 4000 MW-year. 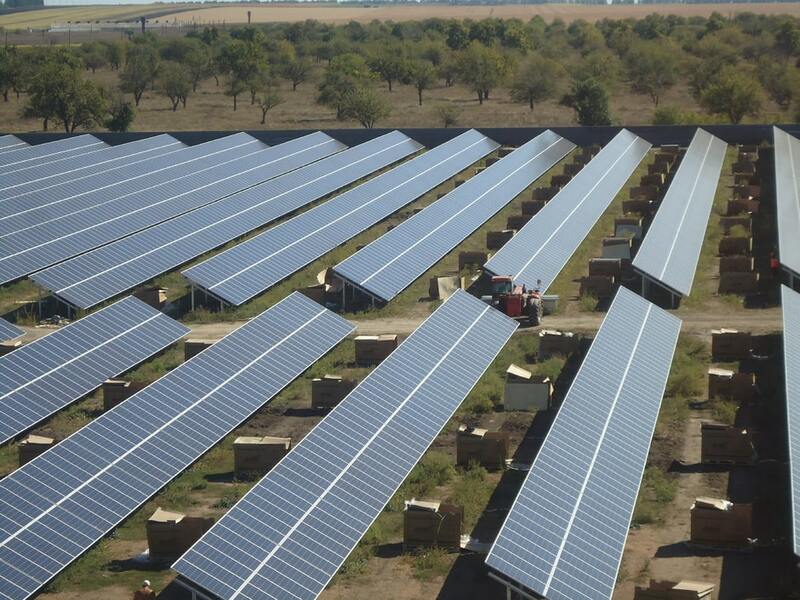 Ivanivka-2 solar power station (photoelectric station) was built in 2016 in Novoukrains’kiy district of the Kirovohrad region. Power station occupies an area about 6 hectares, and the total power of solar panels (photoelectric modules) is over than 3 МW. 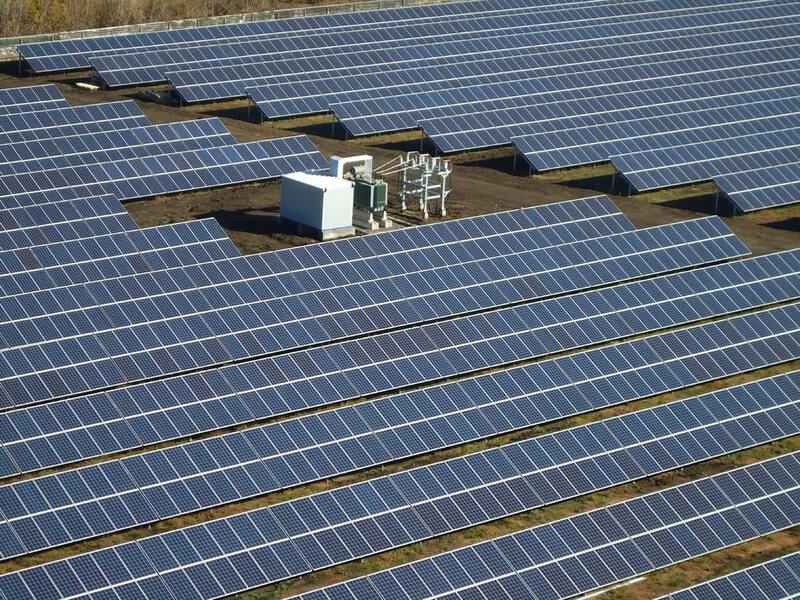 This ground-mounted solar PV power station was built to increase eco-clean electric power production and further profit-making from green tariff sales. Power station is projected with application of 60 kW string invertors and 265 W poli-crystal silicon modules. All invertors are combined in three groups and further connected to complete 0,4/35 kV transformer substations. Our company’s stuff also provided legal support related to the formal issues of green tariff implementation (electric power producer’s license registration, membership in Wholesale Market of electric power, expert evaluation on determination of actual proportion of local content, signing of Power Purchase Agreement (PPA) on the electric power sale with Energorynok State Enterprise and obtaining NERC resolution on “green” tariff authorization).